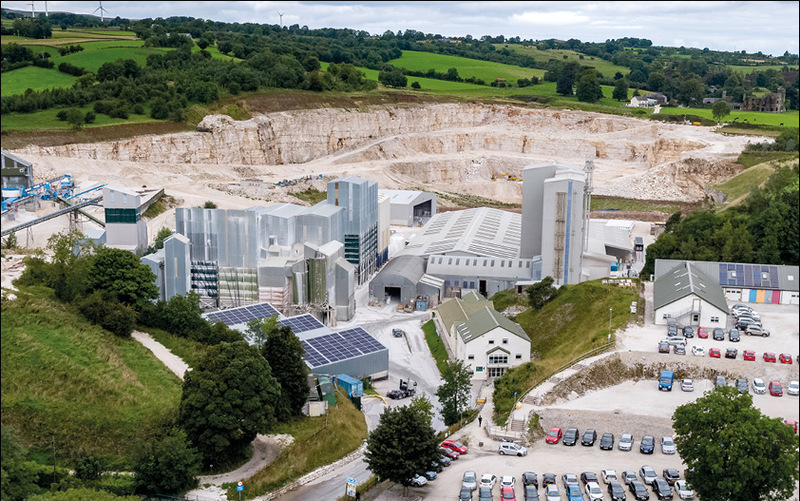 A birds eye tour of Kilwaughter and the quarry at work! 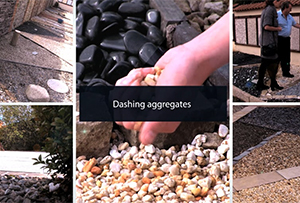 The largest range of natural stone landscaping products in Ireland. Using G-Lime is a simple and convenient way to raise the pH of land. 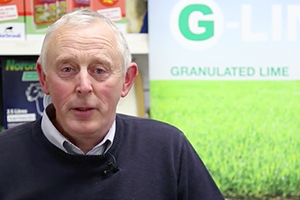 “I use G-Lime because the product is easily distributed using a conventional fertiliser spreader it can be used at any time of the year on bare ground or on growing crops. 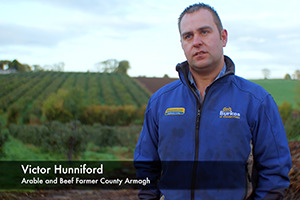 The product reacts immediately in the soil improving fertiliser performance. G-Lime helps me to manage my solid pH, improving soil fertility and application rates are lower than conventional ag lime saving time and money.